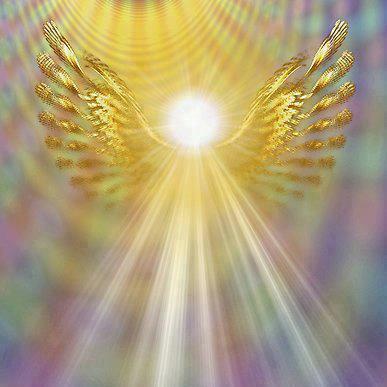 Strengthen Your Healing with Gold Frequencies! This special sound bath meditation will connect you with Mother Gaia’s healing energies and gold frequencies for raising your own vibration. Enjoy the beautiful vibrations of THIRTEEN chakra-tuned crystal and metal singing bowls, along with the tremendous healing power of NINE planetary gongs (Sun, Earth, Saturn, Neptune, Uranus, Venus, Mars, Mercury, and Jupiter) as they help you release long-held stress and tension.